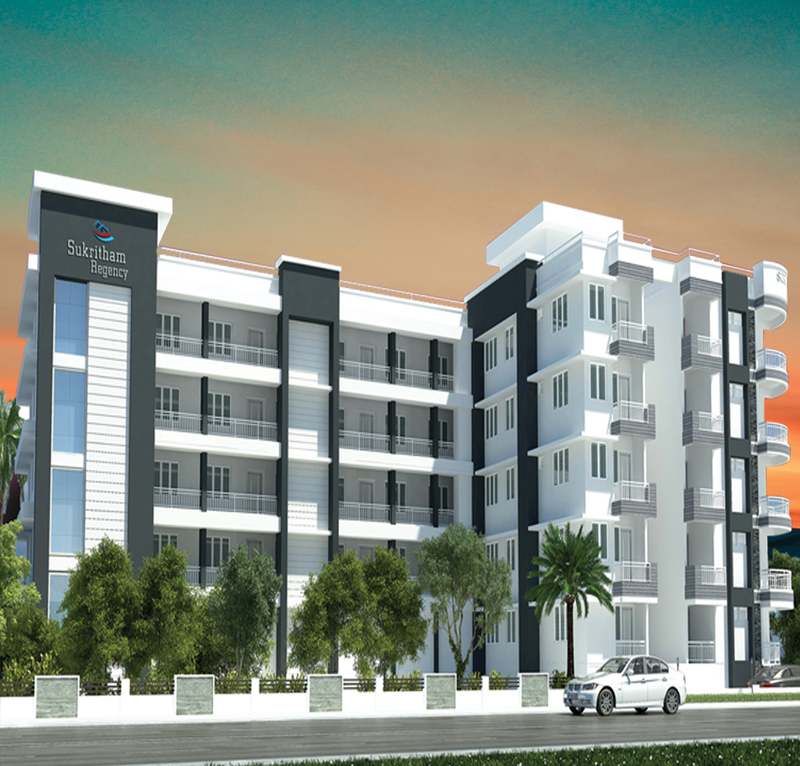 Sapthavarna Builders Pvt Ltd is a professionally managed ISO 9001:2015 Certified / CRISIL rated company and a member of CREDAI. 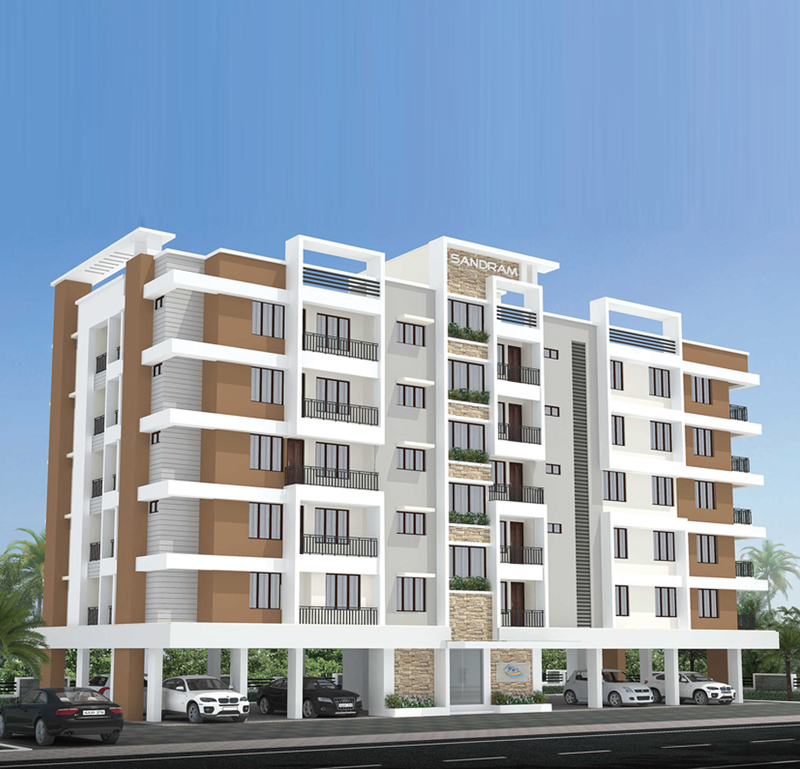 Since its formation in 2005, Sapthavarna group constructed and handed over 17 numbers of well conceived and executed apartment buildings and independent villas in and around Thrissur & Guruvayur. 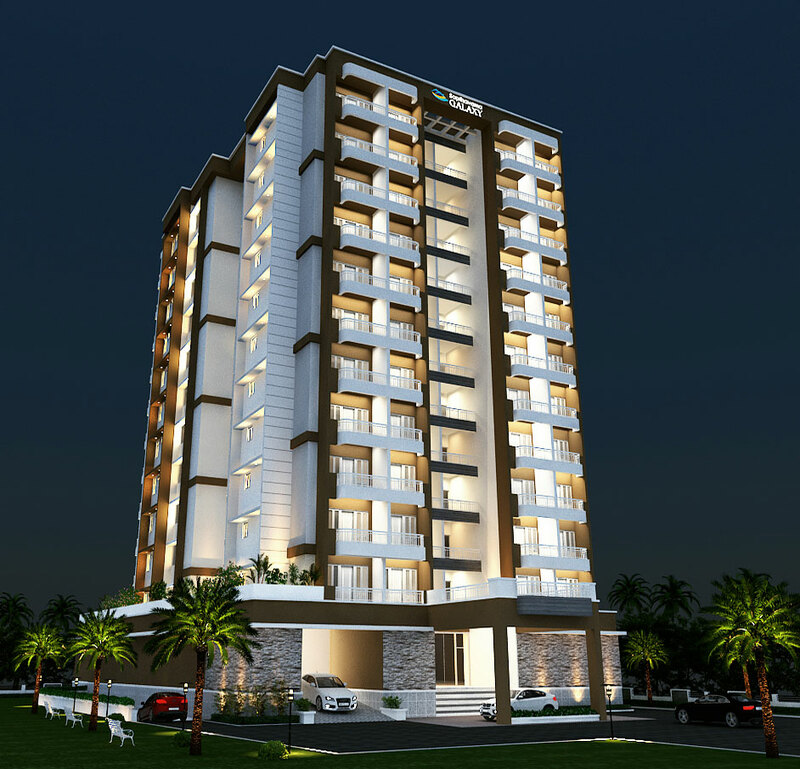 After booking & staying in my apartment at Sakthan Regency Apartments in Thrissur, we can see the quality and transparency Mr. Madhusudhanan ( Managing Director of Sapthavarna Group ) assured for this project at the time of booking. As an existing Sapthavarna owner at Guruvayur , our experience with them has been a very trusty one. I would highly recommend their projects to our friends & family."